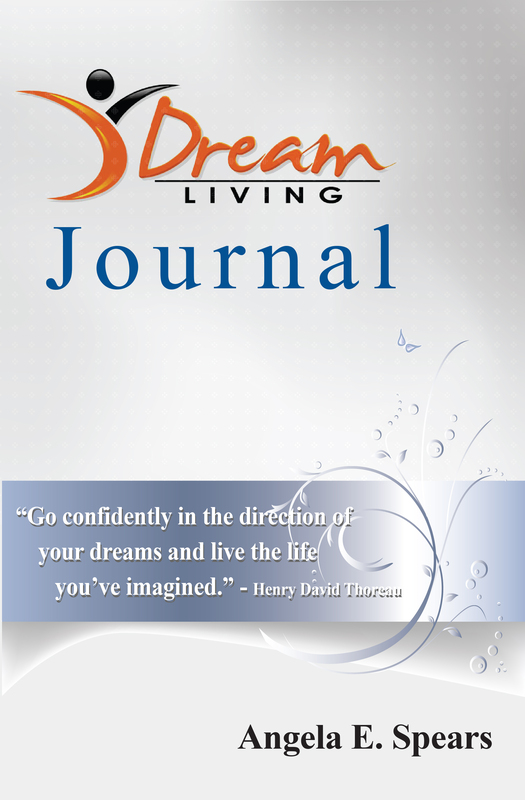 This is the last sneak peek into what readers can expect from My Dream Living Journal . Be sure to check out Parts One and Two at https://dreamlivingcoach.wordpress.com/ if you haven’t already. The next thing I firmly believe in as it relates to living the life of your dreams is to have a Dream Team. Readers will have the opportunity to identify individuals they can count on for support, encouragement and to help hold them accountable to their goals and action plans. It is extremely important to have the right people around you to live your dream life. Identify people who are going in the same direction or are already where you want to be. You can determine the direction you are going in life by assessing the individuals closest to you. My journal also includes more reflection questions and activities, and specific tools to develop a personal mission statement. There is also a section where readers can write down and track progress on all of their goals that will lead them to Dream Living. This is the last sneak peek. Be sure to check out my journal. You can now order it on Amazon and Barnes and Noble. Also, stay tuned for more information on my book launch events. In the meantime… What are Your Dreams? How are you Living? If they don’t match, contact me at dreamlivingcoach@gmail.com and we can discuss how I can help you. For more information about me and my services, check out my website at www.dreamlivingcoach.com.